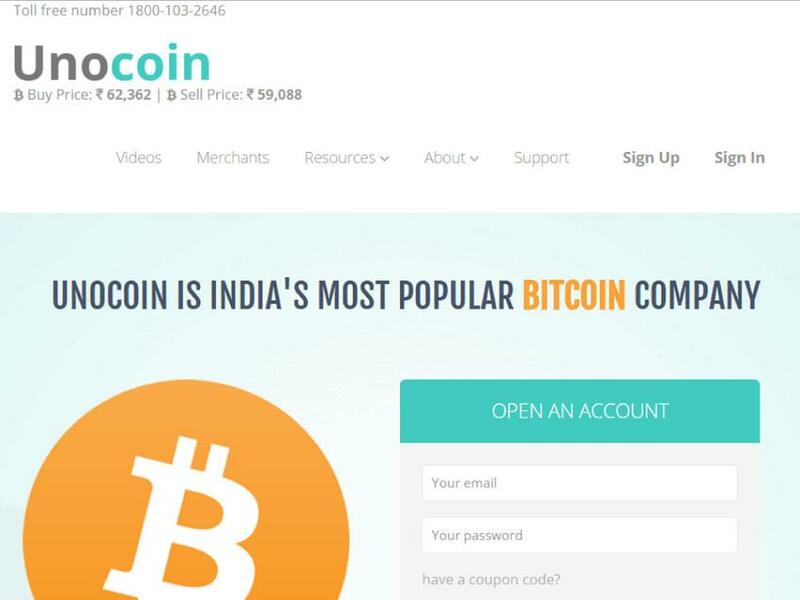 Unocoin is an Indian bitcoin processor. 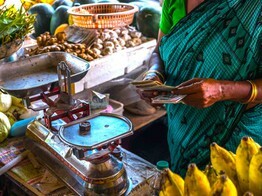 Unocoin is a mobile wallet that enables users to buy, sell, store, use, and accept bitcoins. 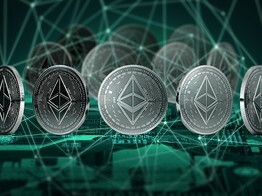 Users can print paper wallets and import bitcoin addresses to their own address book and also withdraw bitcoins to their paper wallets. 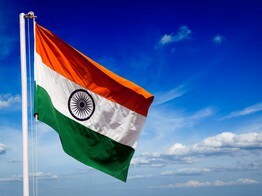 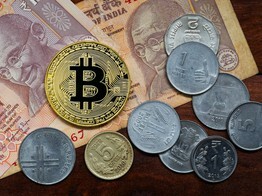 A new Indian governmental committee reportedly favors cryptocurrency regulation and legalization over prohibition. 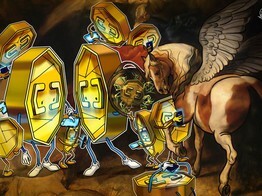 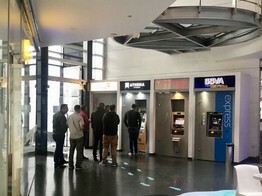 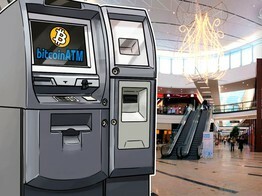 The number of crypto ATMs around the world kept growing in November, despite the recent market crash. 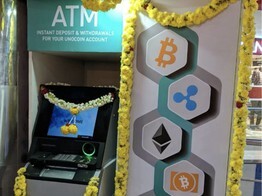 On what grounds were the creators of India’s first Bitcoin “ATM” arrested this October? 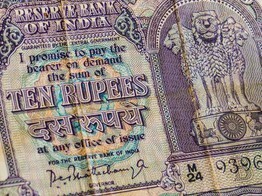 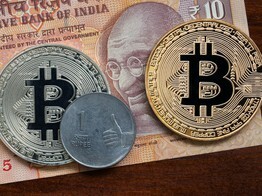 The Indian government is considering imposing a ban on what it calls "private cryptocurrencies," according to an official release. 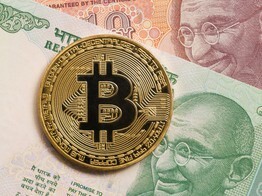 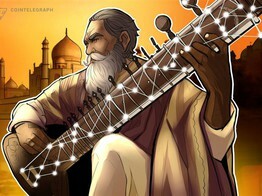 India’s Supreme Court, the country’s apex court, has directed the central government to present its official stance on cryptocurrency within two weeks. 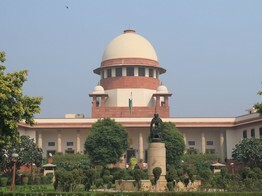 The Supreme Court of India has asked the government to give its view on cryptocurrencies, amid fallout from a ruling by the central bank in April. 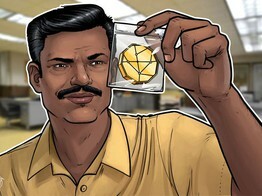 Indian authorities have arrested the co-founder of Unocoin, an upstart Bitcoin exchange in India. 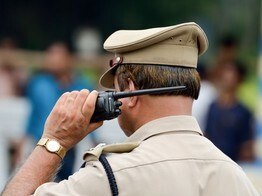 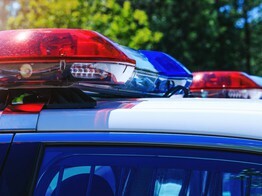 Police have seized an allegedly unregistered Bitcoin ATM machine in India and arrested its owner, the co-founder of domestic crypto exchange Unocoin. 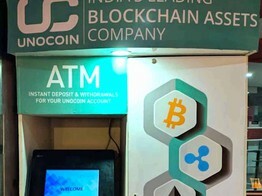 Indian cryptocurrency trading platform Unocoin has found itself amidst heated controversy over the launch of its first cryptocurrency kiosk in Bengaluru. 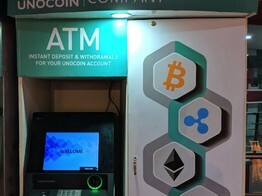 Police in the Indian city of Bangalore have seized an ATM just weeks after it was set up by local cryptocurrency exchange Unocoin. 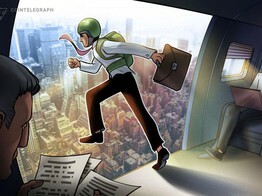 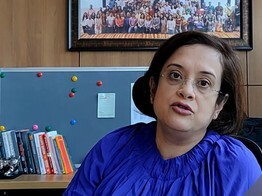 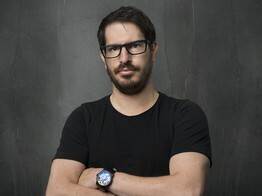 Indian regulators' clampdown on crypto firms is forcing exchange Unocoin to experiment with ATMs and stablecoins to continue receiving fiat deposits. 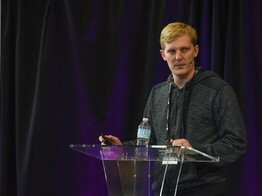 Three years in the making, bitcoin's first sidechain "Liquid" is now live, but it's not as decentralized as you might think. 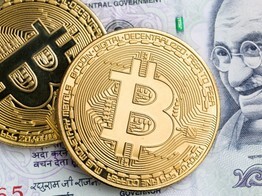 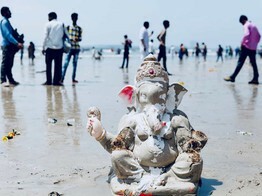 A case can be made that it is already too late for regulators in India to salvage the local cryptocurrency and bitcoin exchange market.